This is a non-scientific review. I don’t have drag strip run data, it’s only about my thoughts and impressions. I removed the JB4 last night. I’ve driven just 20 miles without it today, and here is my review of the Burger Tuning JB4. I think getting a read on the JB4 is made easy by removing it, just as much as it is installing it. The absence of the unit — after using it for 3.5 months — makes a difference felt just as strongly as adding it. You know what? The stock VW 1.8 is pretty good the way it is! 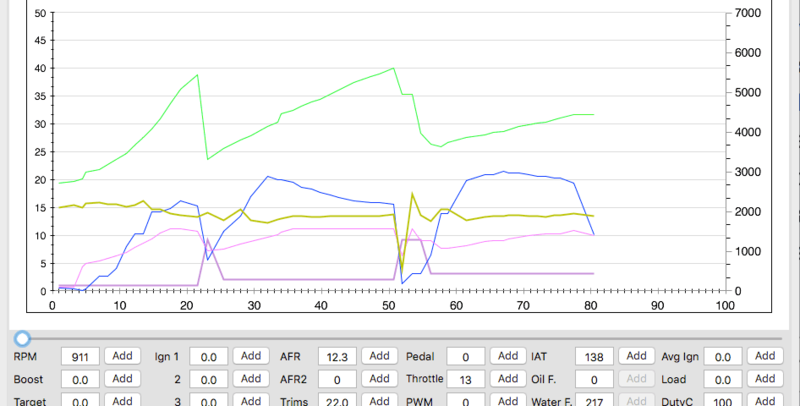 I ran the JB4 with its stock settings for a month before increasing the boost at certain RPM levels… custom map. See my brief comment about life with the JB4 here. I’m going to leave it off for a few weeks to get even more of a gauge on how much power is missing and how fuel economy is affected. While I had the JB4 installed, I didn’t notice a significant loss or gain in my Alltrack’s fuel economy. After a few runs to Castle Rock to get some data on MPG, I’ll make another JB4 post, this one specifically MPG apples – apples with actual numbers.